DoubleTree by Hilton Virginia Beach offers a wide selection of food and beverage choices to make your event special. 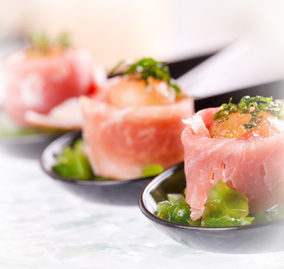 Enjoy flexible menu options resulting in productive, successful, hassle-free meetings. 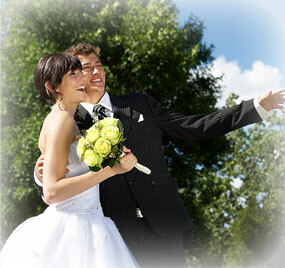 Choose from a fabulous selection of menus to make your once in a lifetime day memorable.